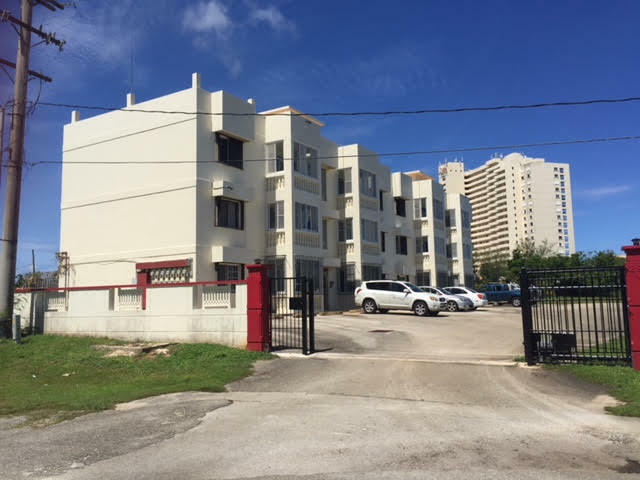 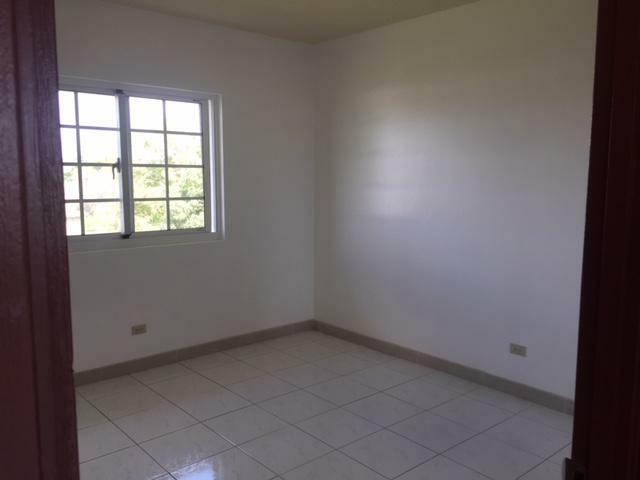 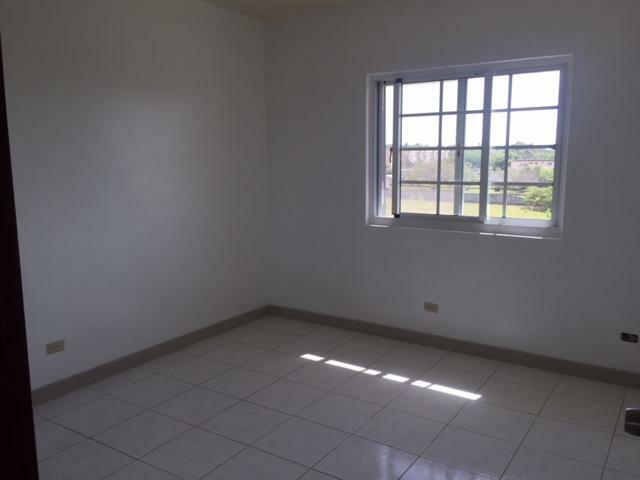 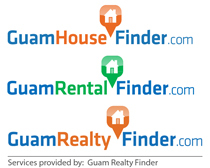 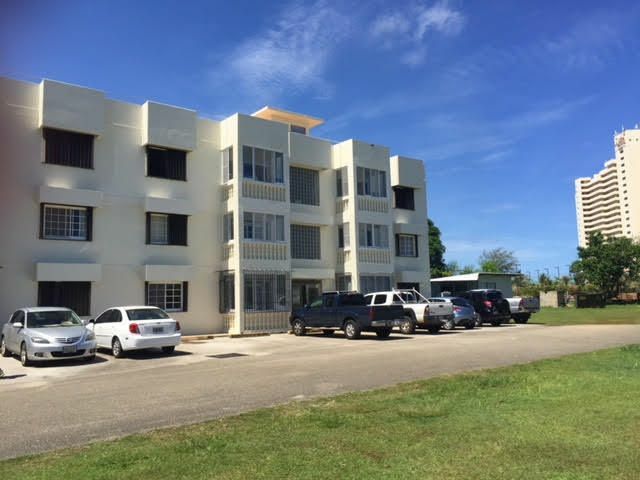 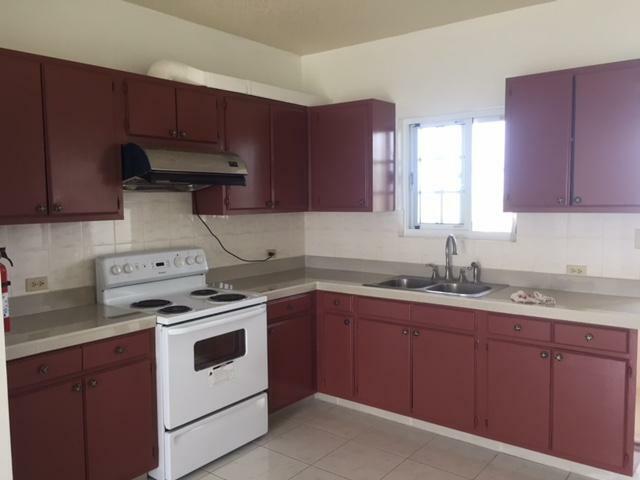 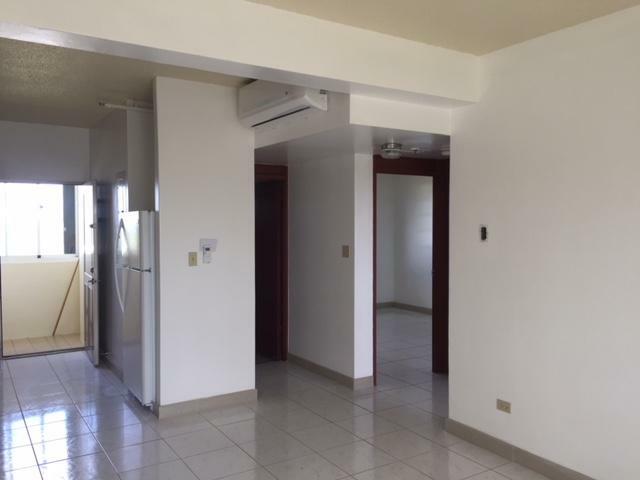 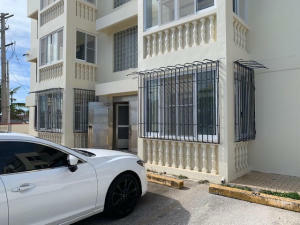 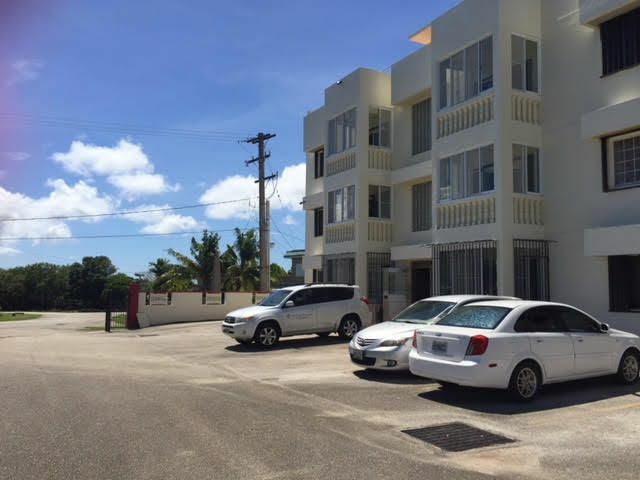 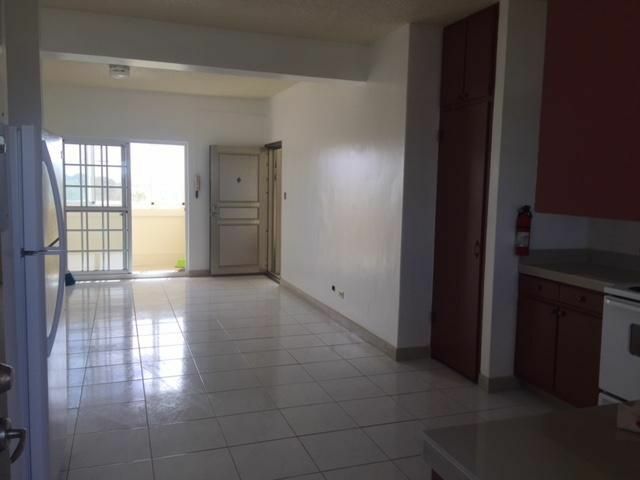 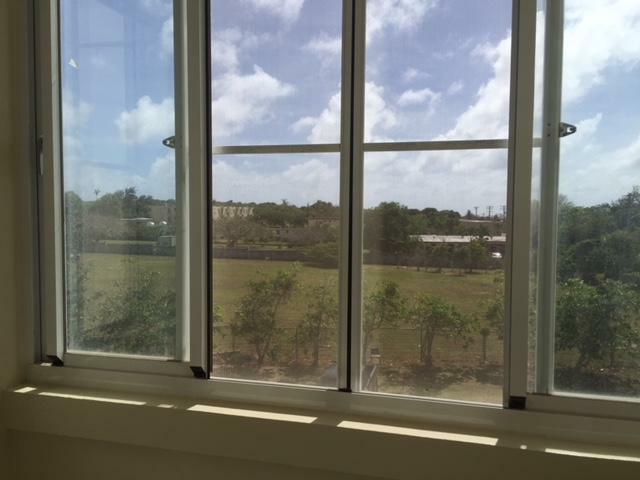 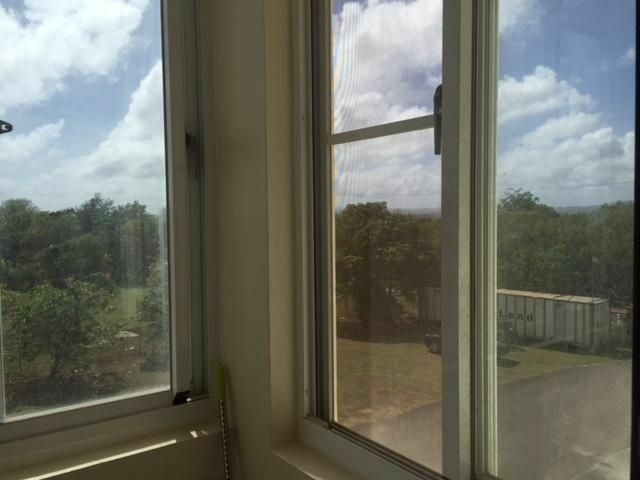 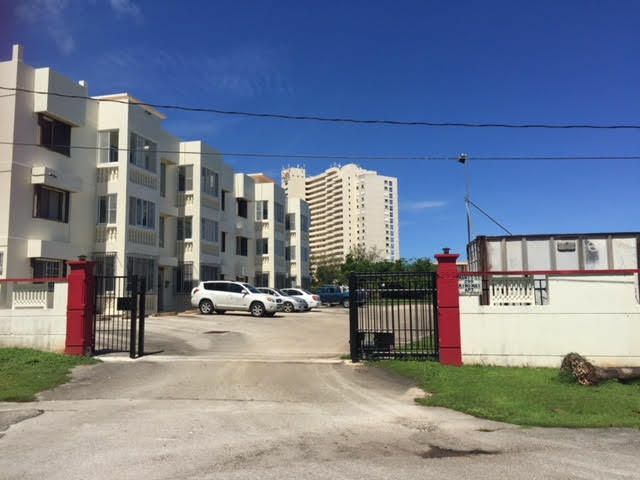 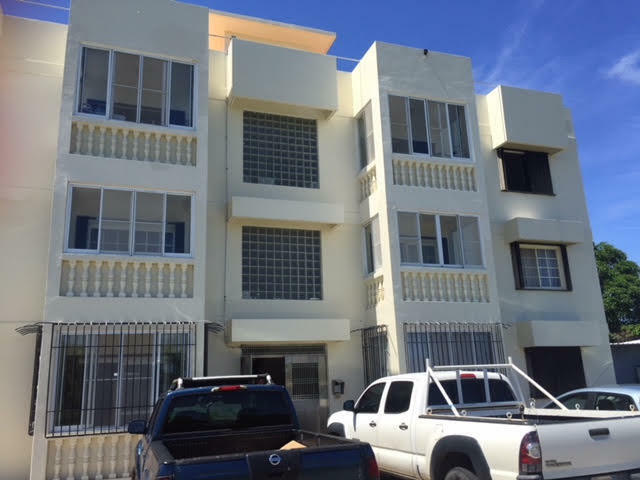 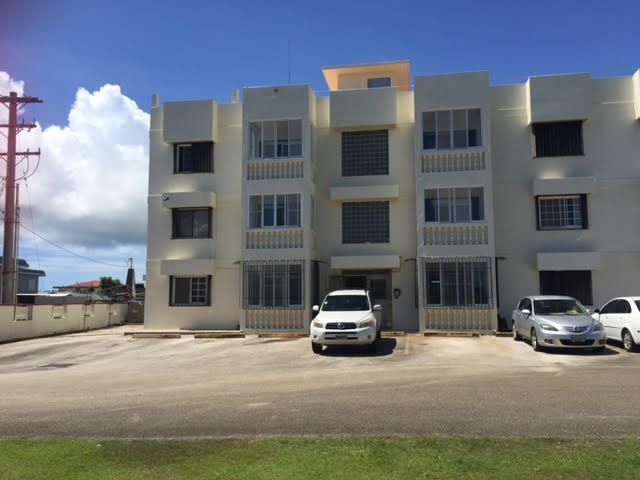 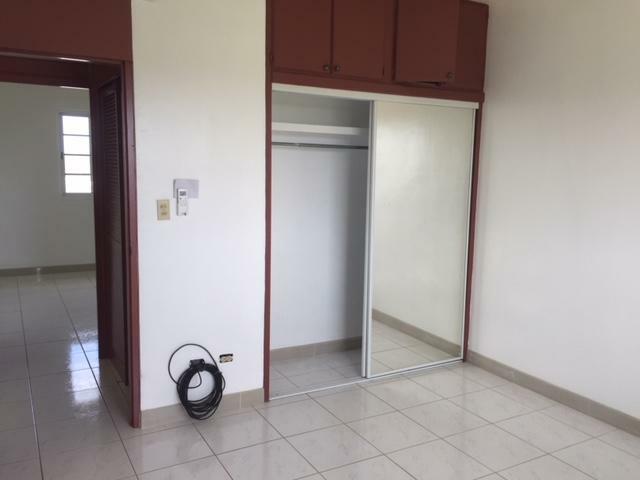 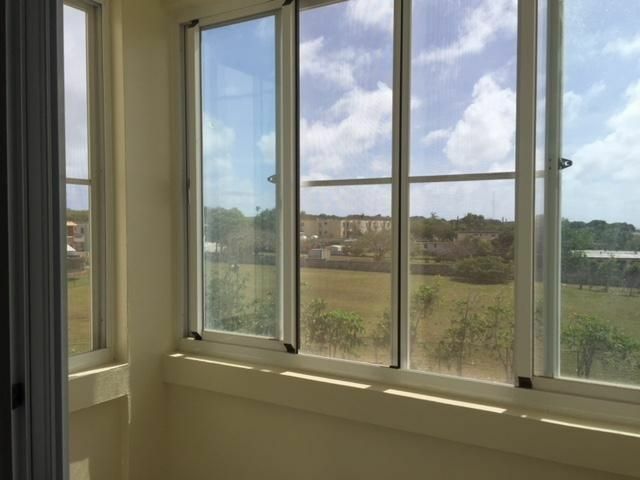 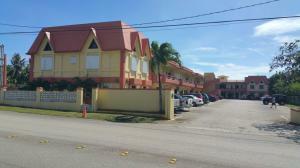 Clean and affordable 2 bedroom 1 bath unit close to UOG and GCC. 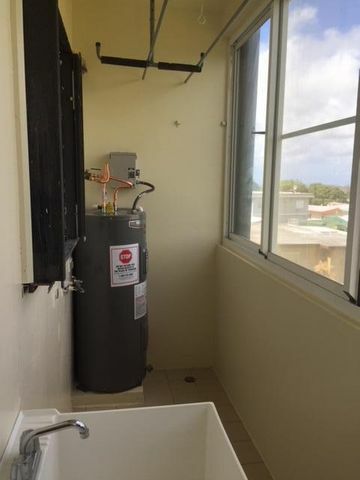 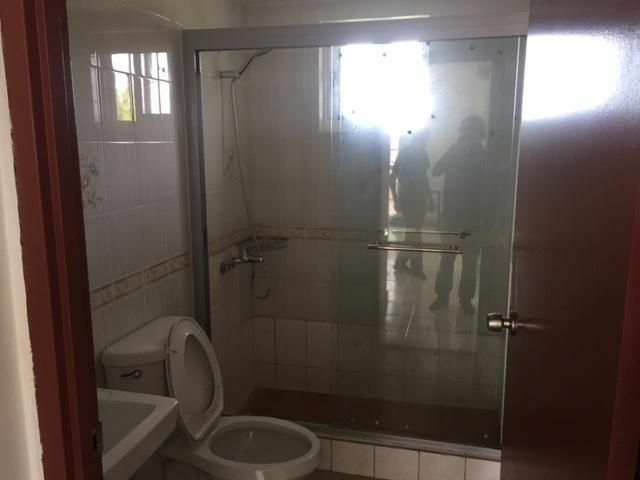 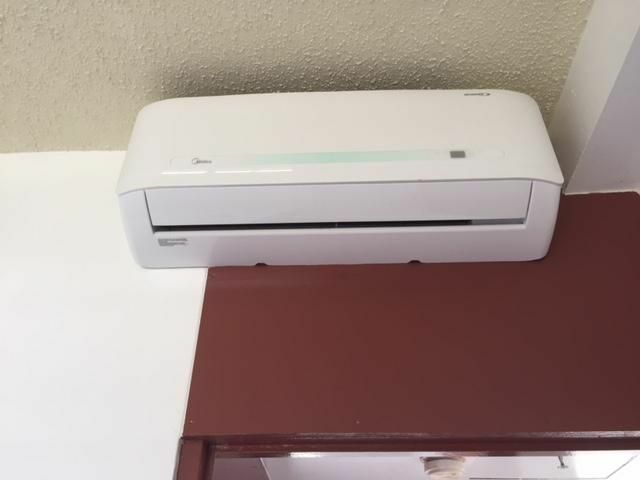 Unit comes with a washer. 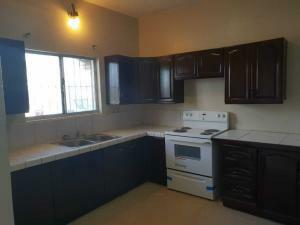 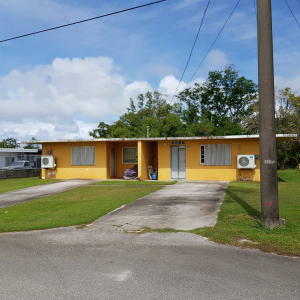 The unit has recently been touched up and shows very well yet reasonably priced.